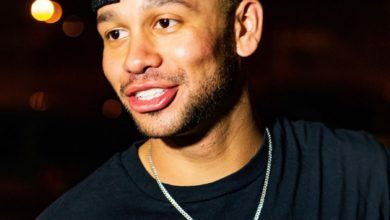 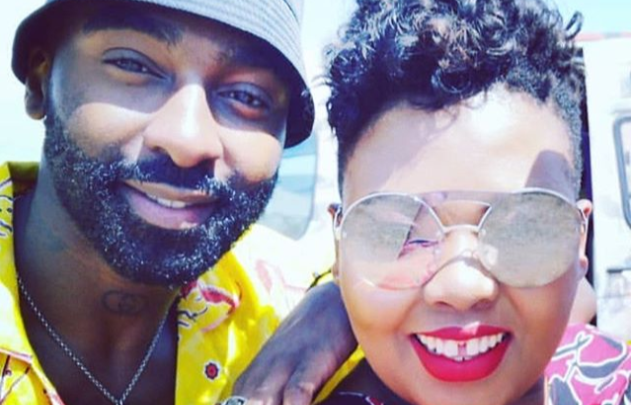 Riky Rick Responds To Anele’s Complement On Joining The Voice SA! 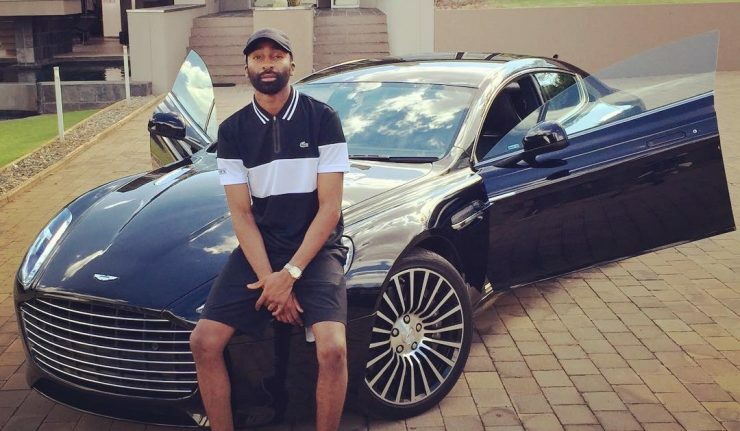 Riky Rick recently revealed that he will be joining The Voice SA’s panel of coaches on the next season. 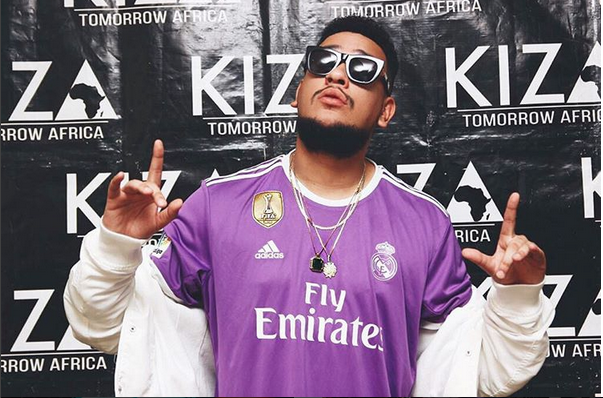 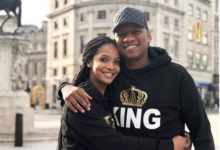 The rapper will be a coach on the show alongside TV personality Anele Mdoda who will be mking her comeback to Tele-Vision on the show. 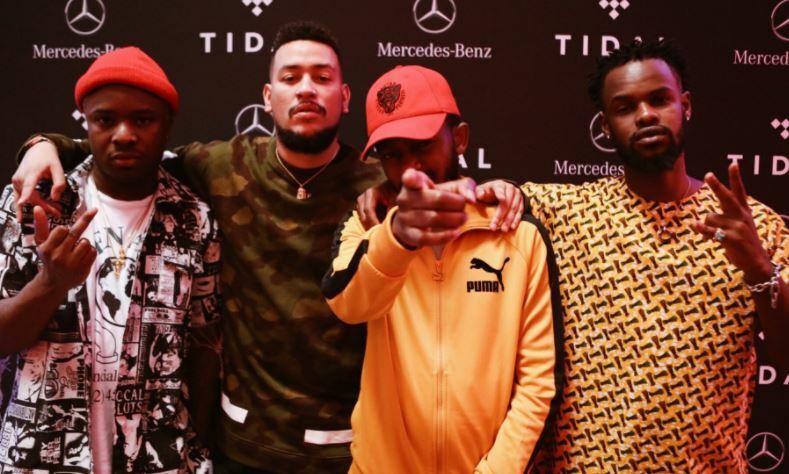 “State secret is out and joining THE VOICE SA as a coach @rikyrickworld – What a force, the talent are in for a whole lot of growth here and style tips naturally !!!! 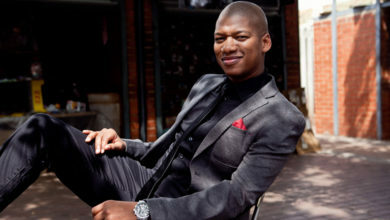 #TheVoiceSA @voicesa,” tweeted Anele. 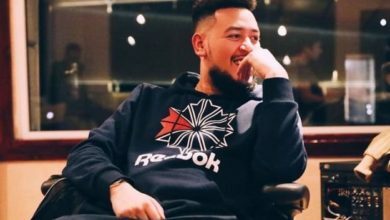 The rapper saw the tweet and responded sharing his excitement to be finally working with her.